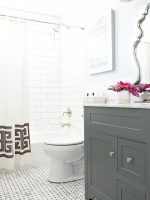 Don’t you sometimes just need a fresh clean start with your house? I know I do. After a big holiday or my kids being home for a school break I just need to get my house put back in order. I tend to take on too much at one time then get overwhelmed and don’t end up finishing. I decided I needed to take things a day at a time so thats just what I did.I found it a millions times more helpful. I made a free printable for everyone, this makes cleaning and organizing a little more helpful when choosing which chores to do that day. 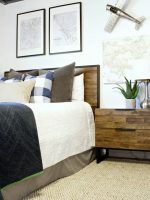 I also have linked some of my favorite posts that give tips and tricks on organizing different areas of your house! We would love to hear what your favorite tips are and we would love any tips you have for us! This is the schedule I love to go by. 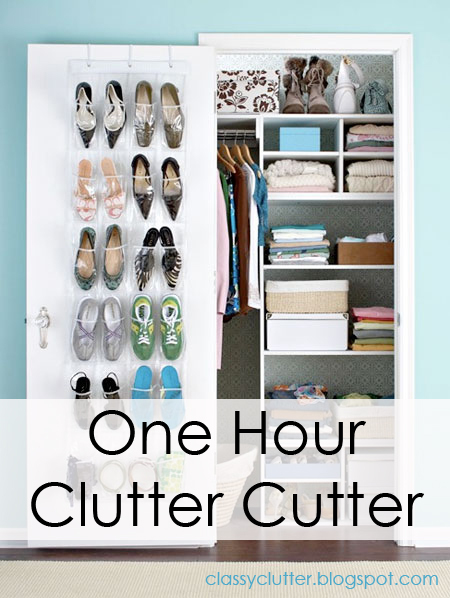 It is easy and makes my chore list seem minimal instead of focusing on the whole house and getting overwhelmed. 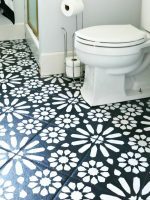 Trust me by following this in no time your whole house will be clean! OBSESSED! 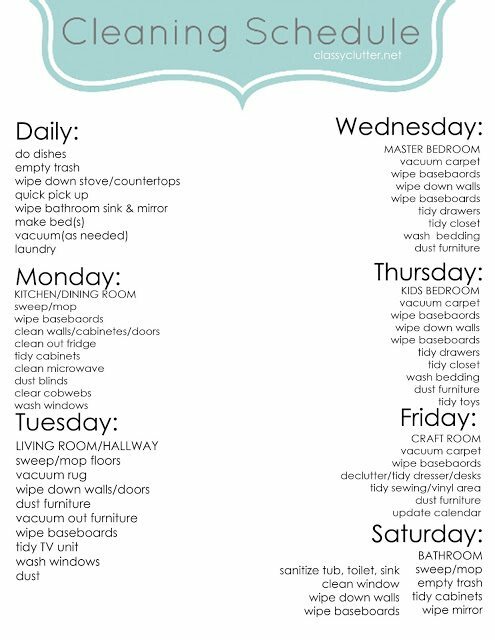 I love your home and I love your weekly cleaning schedule. Thank you! This is very nice to keep our house net and clean, thank you very much for sharing. Wonderful. Thanks a lot for sharing an amazing article with us. Your tips are very helpful for me. God bless you.